CNCO music is the music player applicationthatprovides all CNCO music complete collection. There are to singthelyrics of music CNCO.- Reggaetón LentoCNCO music is the favorite? 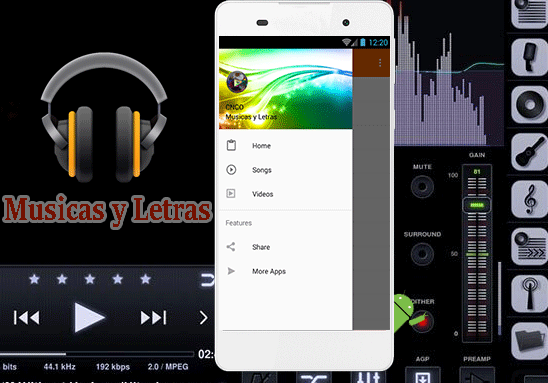 CNCO music application did not havethedownload function for copyright violation. 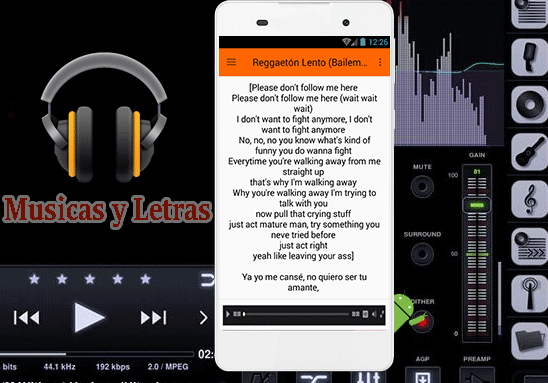 You can now listen to the CNCO Reggaeton music while singing withthe lyrics With integrated music player feature of ChristopherVélez, Richard Camacho, Joel Pimentel, Erick Brian Colón, ZabdielDe Jesús.It comes With a simple tap, you can magically play thesong that you want to hear such as Reggaetón Lento, Quisiera, TanFácil, Cien, Para Enamorarte, Volverte A Ver, No Entie.Hopefullyyou can enjoy, learn the new song of Pop, Latin pop, Reggaeton CNCOand sing along with your loves one La Banda singing competition,with Abraham Mateo, Ze Felipe, Karol G.Note:Turn on your internetconnection (via WiFi/3G/4G) to listen to the song. Give us yourpositive feedback/review. If you have any suggestions forimprovement, please write to us. 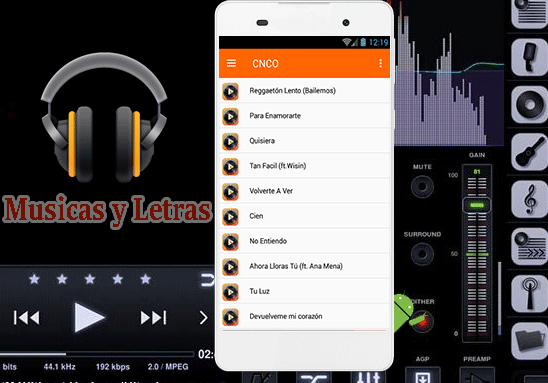 Download and enjoy your favorite song andlyricof CNCO with this complete lightweight application, very easyandfree to use.Its contain song and lyrics, include :- Reggaetón Lento- Quisiera- Tan Fácil- Para Enamorarte- Cien- Volverte a Ver- No Entiendo- Tu Luz- Primera Cita- Más Alláand many more.Disclaimer:This app is not an official version application of an artist.Alllyrics and songs are copyrighted by owner. This applicationnotrelated with other music or mp3 downloader and providedforentertain, educational purposes and distributing theknowledgeonly.Please do not forget to give ratings for this app, as we alwaysworkto presenting you our best. Thanks.